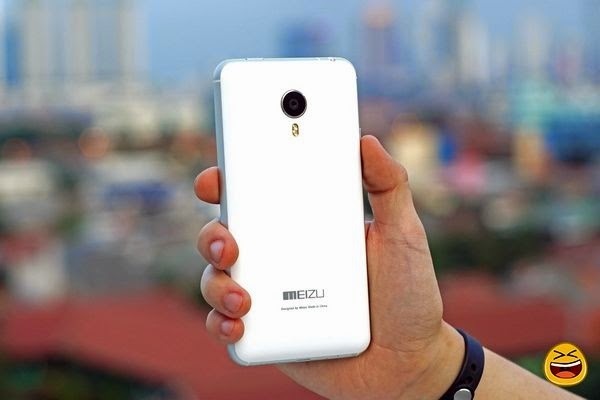 Technology - One well-known vendors in China, a rival Xiaomi, Meizu has launched its latest smartphone Meizu MX 4 Pro. Meizu located in Zhuhai, Guangdong province's ambition to become one of the best smartphones in the world, then it Meizu MX4 Pro comes with JDI tech screen with 5.5 inch span. Premium maker of the screen which is a Quad HD resolution of 2560 x 1536 with Contrast Ratio 1500: 1 and has a -546 ppi pixel density. Can MX 4 Pro with price Rp. 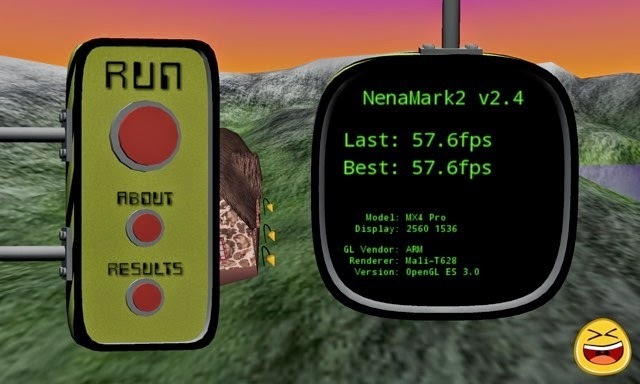 5.75 million to compete with its competitors?, Let us examine one by one well. The front panel design MX 4 Pro has just 2.8mm thick thin bazel. The body can be said to be similar to the iPhone 6 Plus is made of metal and unibodi and matte coating at the back of the body which makes it comfortable in the hand as well as the protector of Corning Gorilla Glass 3. 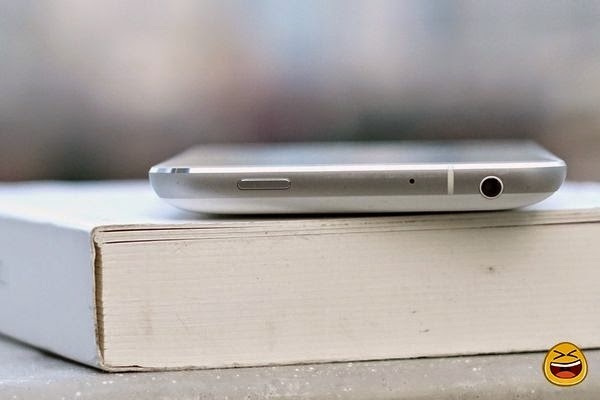 Meizu provide for the designation phabletnya design is a combination of power and comfort. Dimensions 150.1 x MX4 Pro is a 77 x 9 mm, while the iPhone 6 Plus are also themed the same ergonomic design - 158.1 x 77.8 x metal 7.1 mm, thickness clearly superior to the iPhone 6 Plus yet lighter MX4 158g, iPhone 6 Plus 172g. At the rear, the cover can be opened to insert sim card, and just like the MX 4, MX 4 Pro does not have a micro SD slot, and can not remove the battery using the battery planting alias like the iPhone. Just like most of the premium smartphones, screen made by Sharp is also coated glass Gorilla Glass 3, and using technology NEGA negative screen LCD panel that has a brightness level better than Android smartphones in general. Moreover, added bazel 5.5 inches thin create screen resolution of 1536 x 2560 pixels Quad HD is better than the normal resolution of 2K, a pixel density of 546 ppi deliver pro performance. Although both these phablet same screen technology, IPS. iPhone 6 Plus seems to be caving in 1080 x 1920 pixels HD 401ppi Retina, remain attractive because of added features anti crushed glass, oleophobic coating and display the zoom feature. Meizu MX 4 Pro screen is clearly more promising beauty for your eyes. 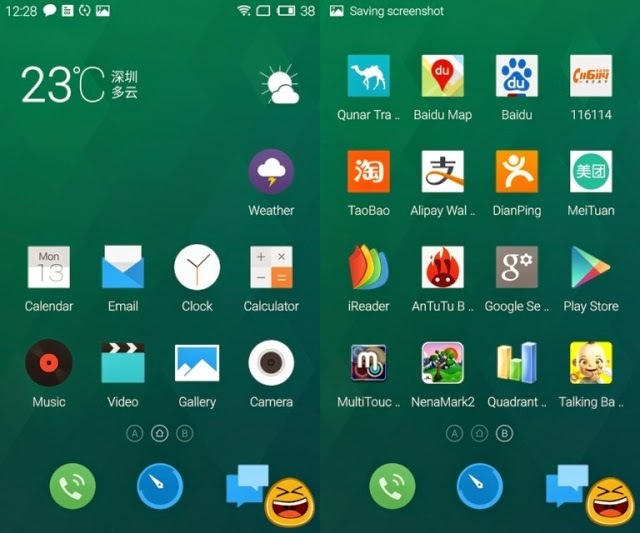 Just like its competitors, Xiaomi, Meizu make himself let Ui unlike other androids. Ui is that Flyme version 4.0. 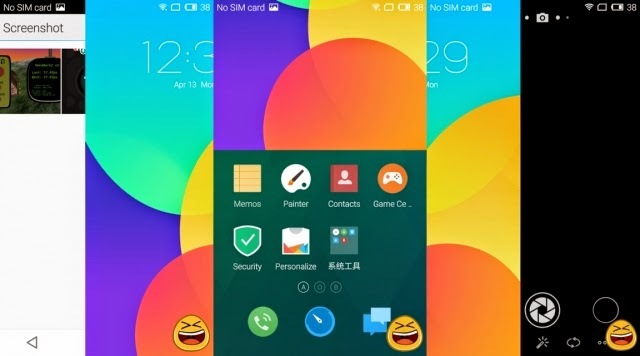 Flyme 4.0 Android OS v4.4.4 KitKat. 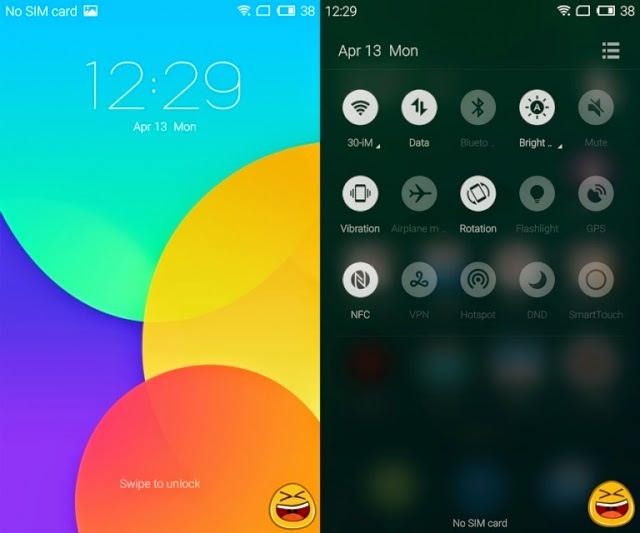 Model Ui is arguably similar to MIUI 6 are now using that in Xiaomi. Inter face looks more simple so as not to complicate the user. From the pictures it looks, lockscreennya also looks simple, to go to the homescreen, you stay swipe up alone. If swipe to the right will go straight into the camera mode, while if swipe to the left, we can open any kind of application that we want by arranging the application what would we choose, for example, a messaging application, then open later that the application. In the state was still in the lockscreen, if dr swipe up and down it will display a notification that has access to Wi-Fi, Bluetooth, and so on. 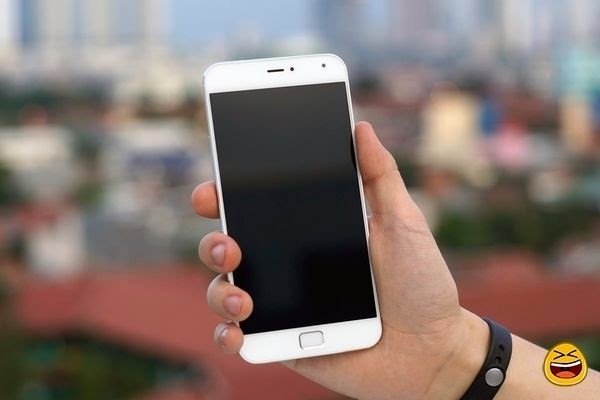 Meizu Meizu MX4 Pro complete with 20nm processors Samsung Eyxnos 5430, this processor was first used on the Samsung Galaxy Alpha, and Meizu entrusted exclusively use the best processor made by Samsung. The phone also features Mali Mali-T628 GPU and 3GB Ram size that gives the best graphics performance and multitasking today. But when tested by Tim Cross, there are some times a little lag when zooming in - out in the gallery, maybe this is just a bug that can be fixed later by the Meizu through system updates. With the above specifications provide speed processing of various applications and games, and can play 2K and even 4K resolution video with very Acceleration and smooth. 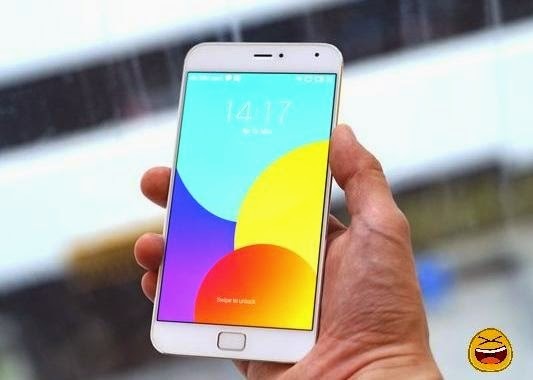 Meizu MX4 Pro price will depend on the internal memory is used, because Meizu membali this phone with 3 choices of internal memory is 16 GB / 32 GB / 64 GB, but Meizu does not provide an external memory on this phone. 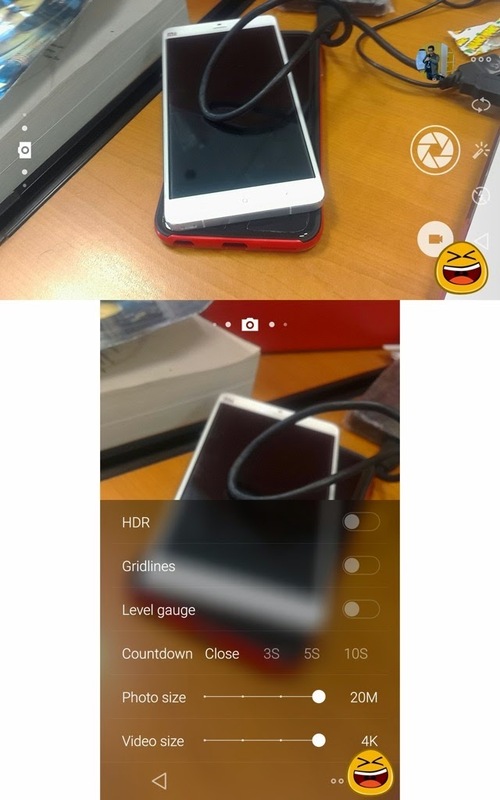 Meizu MX between the camera and the camera iPhone 4 Pro 6 Plus looks striking technical differences, where MX Pro 4 main cameras are Sony chipset, namely the Sony IMX220 sensor Exmor RS series 5248x3936 pixels resolution 20.7 megapixel front camera and 5 megapixel OmniVision OV 5693 f2 aperture. 2, while the iPhone 6 Plus brings 8 MP 3264 x 2448 pixels supported F2.2 aperture 1.2 megapixel front camera. Kitchen runway second camera phablet has typical features of congenital will guarantee fun but looks MX 4 Pro is superior also in terms of video recording capabilities, the MX 4 Pro can at 4K while the iPhone is still in HD 1080p @ 60fps and 720p slow motion. Arguably the picture is really good, well yes it is natural because it uses a 20.7-megapixel sensor from Sony. HDR mode it also produces quality photos when shooting outdoors. This feature is one of the mainstays in the Meizu compete with other smartphones, Meizu provide fingerprint sensor technology or commonly called a fingerprint. The technology used is the same as the iPhone 6 Plus that can cover the entire area of ​​our fingers, different from the one used by Samsung that can not cover the whole finger, only limited vertical and horizontal only. 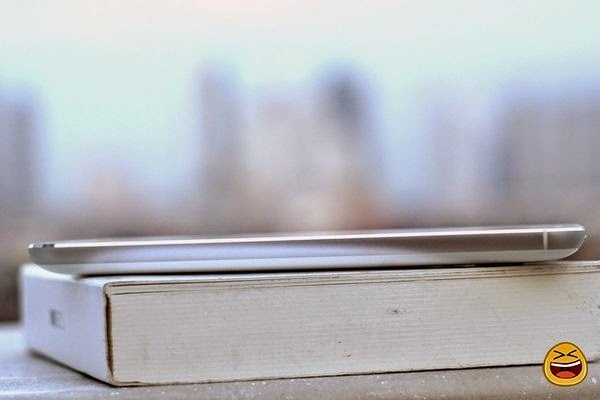 Both phablet equally provide the level of security with a very good level, including in terms of encryption and security of transactions. 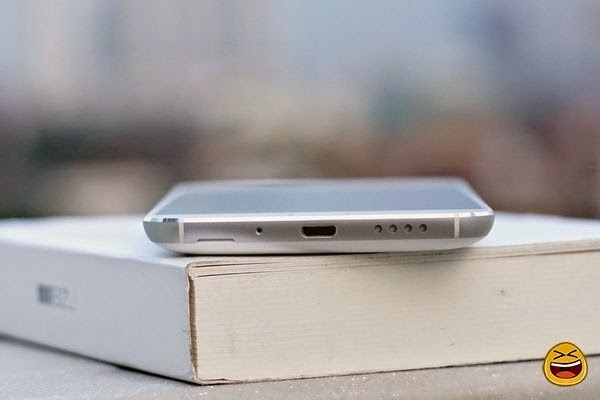 Batteries are used Meizu MX4 Pro has a capacity of 3350 mAh. 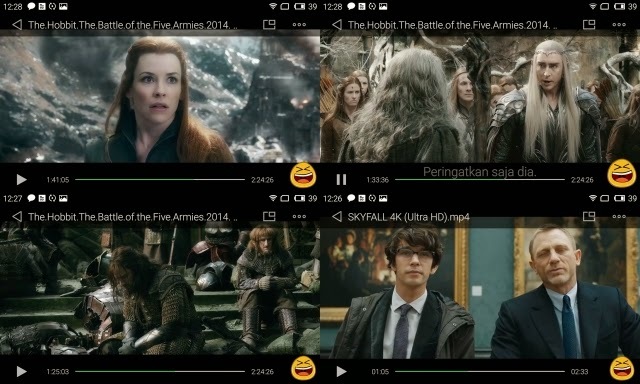 Used to watch Full HD (1920 x 1080 pixels) .mp4 format, with the condition of the screen brightness level of 100 percent and output the sound from the earphones innate with maximum volume, Meizu MX4 last for approximately 8 hours. With the price of Rp. 5.75 million, you will dapetin gahar smartphones with specifications. Moreover, the price offered by almost half of the other flagship smartphone. In particular iPhone 6 Plus that we make a comparison in the writing of this review article. 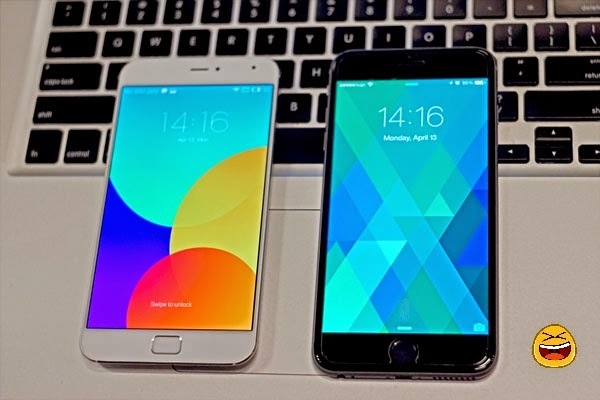 Meizu can you make a second choice in choosing the types of smartphones are now widely circulated. I'm Steve Kandio. A part time blogger from Indonesia. I enjoy to write unique articles. I love blogging and write about everything unique. Please add your comment below. 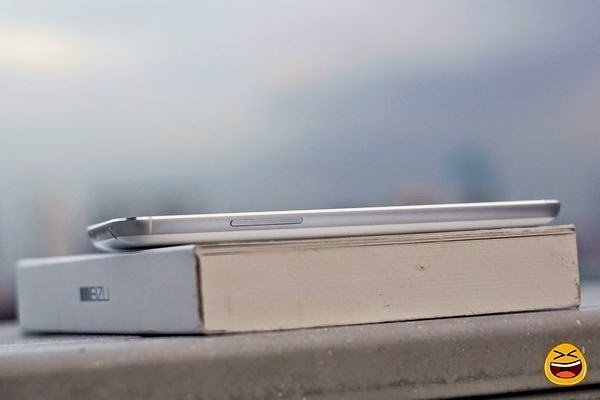 No Comment to " Review Meizu MX4 Pro - Luxury Features With Cheap Price "
Apple iOs 8.5: New Features and Look!